In celebration of the Jersey City 14C Art Fair, 25% off all cityscapes through March 17th. Hit Landscape in menu. Contact info at right. 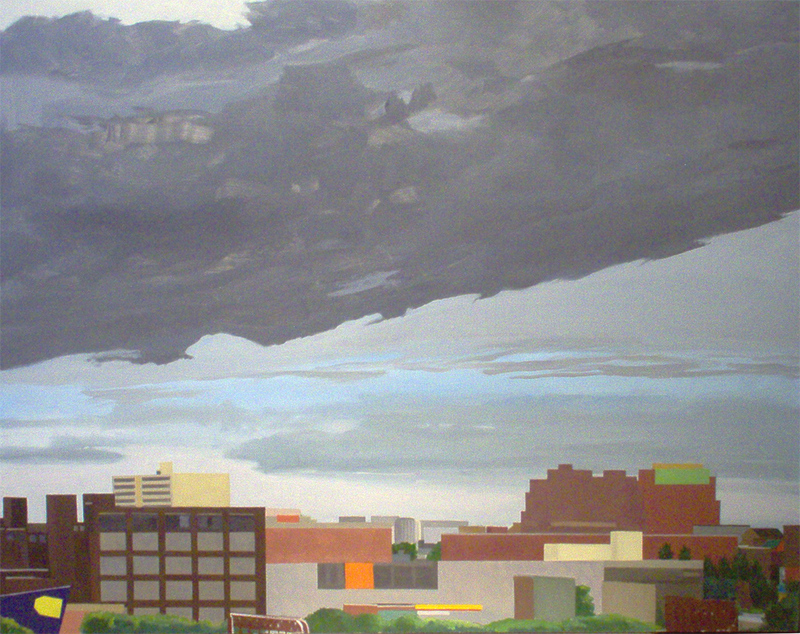 Jersey City, Storm Cloud, oil on linen, 48″ x 60″, 2012, 4.000. 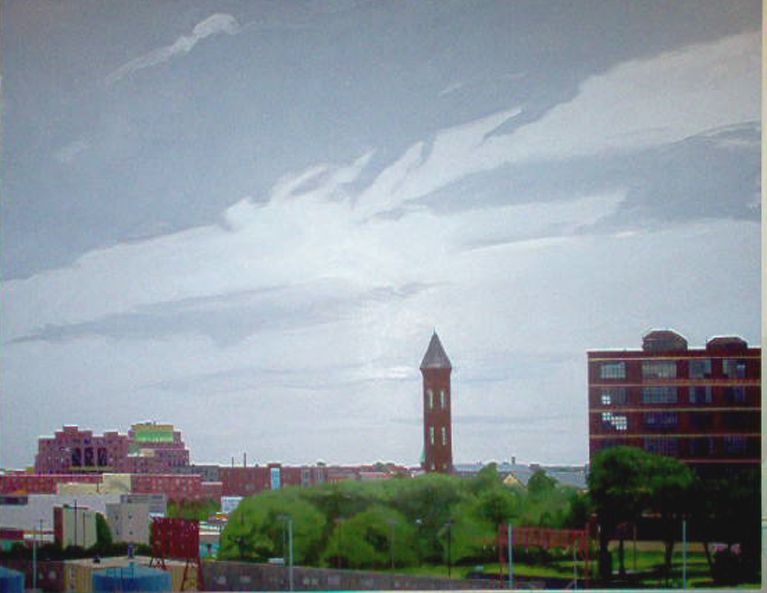 “Downtown Jersey City”, oil on canvas, 48″x 60″, 2011, 4,000. 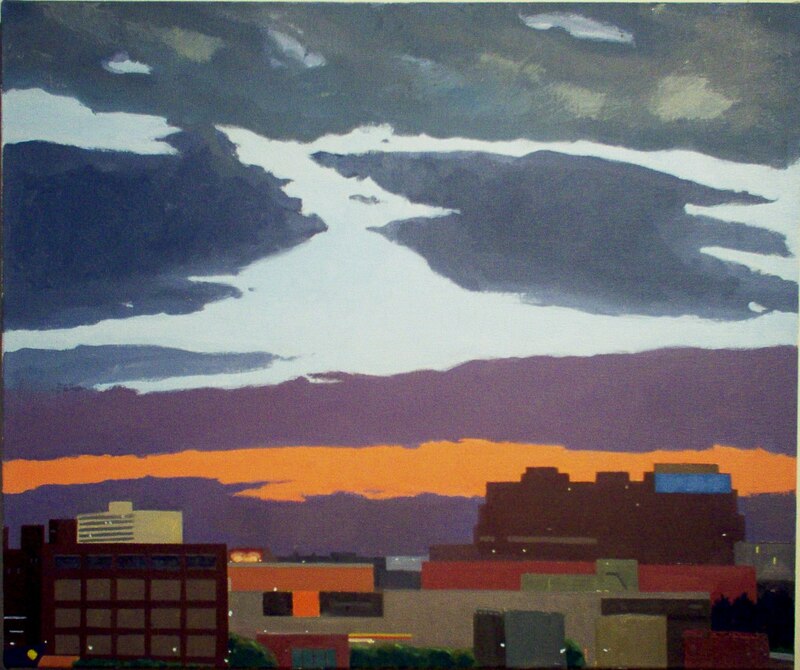 Dusk, JC, oil on canvas, 22″x 26″, 2013, 1,200.